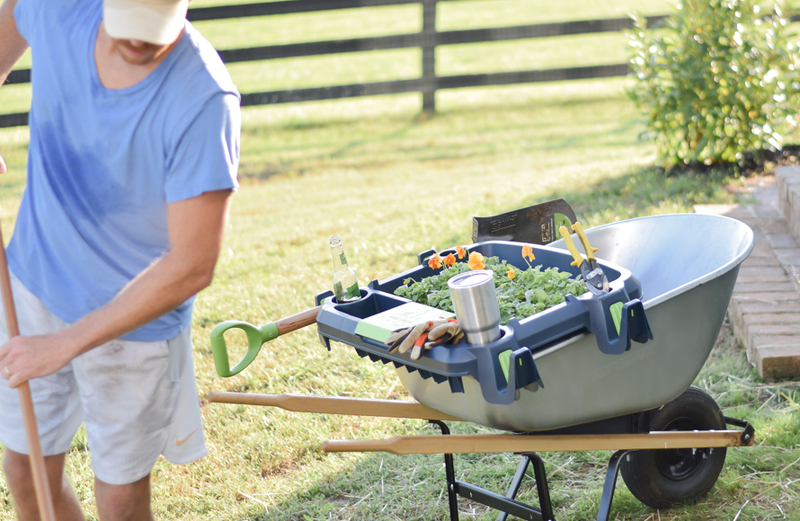 The Original Little Burro provides the user with maximum organization while completing the tasks at hand all while fitting the four, five, six, and seven cubic foot wheelbarrows. 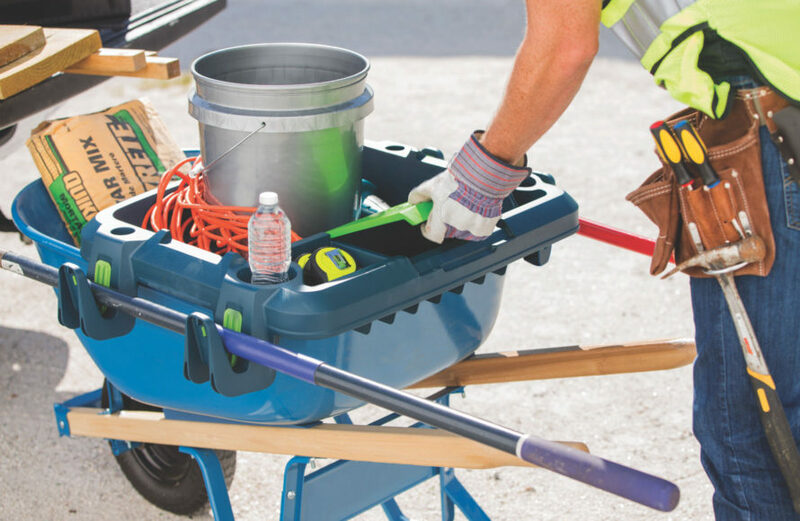 The Original Little Burro has key features that allow you to hold your long handle tools, short handle tools, drinks, and a water-resistant compartment for your cellphone or personal electronics. 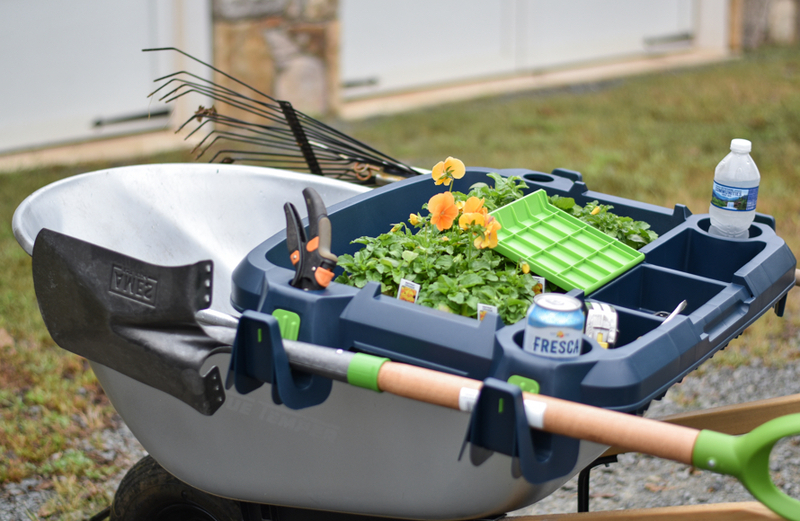 In addition to the key Burro features, The Original Little Burro provides a tray that fits a flat of flowers, has an indention for a five gallon bucket and indentions so that you can securely carry a two by four. 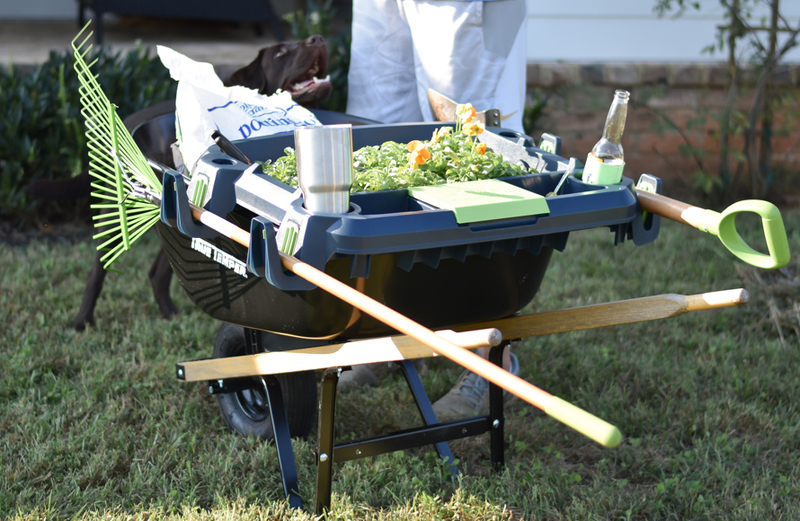 The Original Little Burro is made of heavy duty plastic so it can hold up to 80 lbs in the tray and is UV resistant. 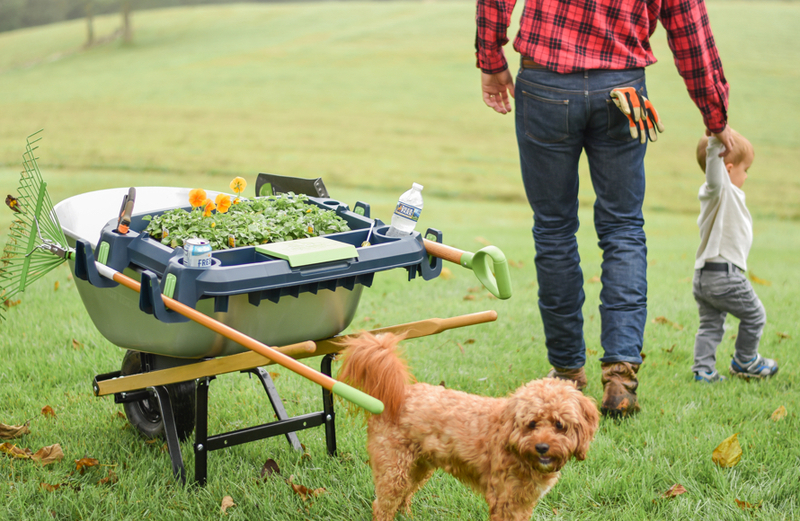 Quality is a key component in the Original Little Burro, that’s why we make it right here in the USA. 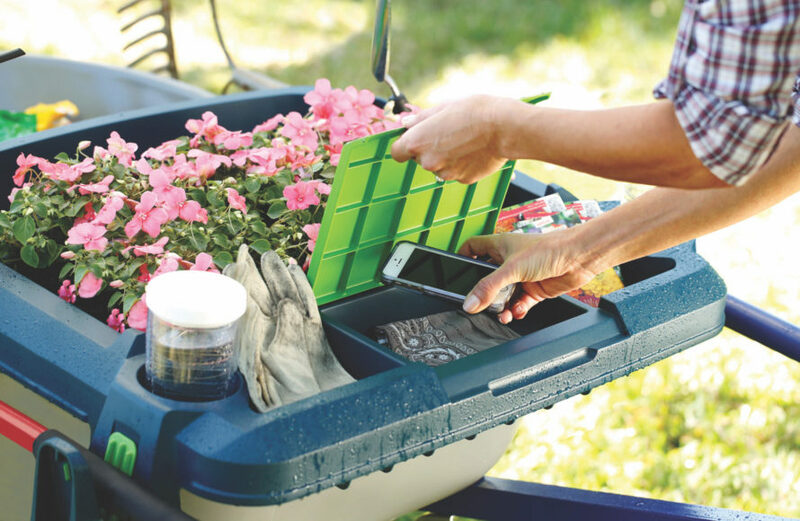 23.8" x 35.5" x 6"